RENAISSANCE SFX library is the first sound-effects library completely produced and encoded in Dolby Surround standard. Specifically designed for professionals in cinema, multimedia, music and broadcasting, the RENAISSANCE SFX library will allow you to create your own surround sound projects with the highest impact and motion along all multi speaker systems. Even if you don't own a Dolby Surround decoder, you will still be able to use the library: the RENAISSANCE SFX library is perfectly stereo compatible. The library is organized in different CDs that will be constantly updated with new additions. Besides a huge quantity of various sound effects, the RENAISSANCE SFX library offers you a complete set of musical tools to produce surround soundtracks, like synthesizers, vocals and percussion instruments. All RENAISSANCE sound effects have been recorded on site, by using proprietary miking techniques, internally developed by the RENAISSANCE sound engineers, in order to create a true and natural surround channel for a really immersive 3D audio imaging. The RENAISSANCE Tech Staff are available to support you for using the library at its best (how to use it). And if you need a custom application, RENAISSANCE will create it for you, by choosing the most cost-effective and innovative solutions (tech area). To have an idea of the powerful tools of the RENAISSANCE SFX library, order a free surround demo CD, made exclusively from sounds included in the library. Just load it into your CD player and Dolby Surround compatible system and get…the astonishing 3D sound of the future! DOLBY and double-D symbol are trademark of Dolby Laboratories. 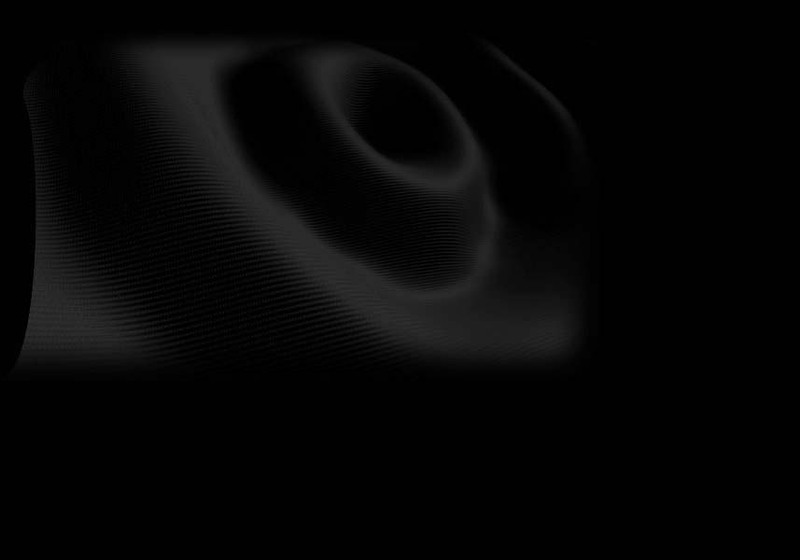 RENAISSANCE SFX is a trademark of Renaissance Sound Technologies.